We build custom home theaters from scratch. 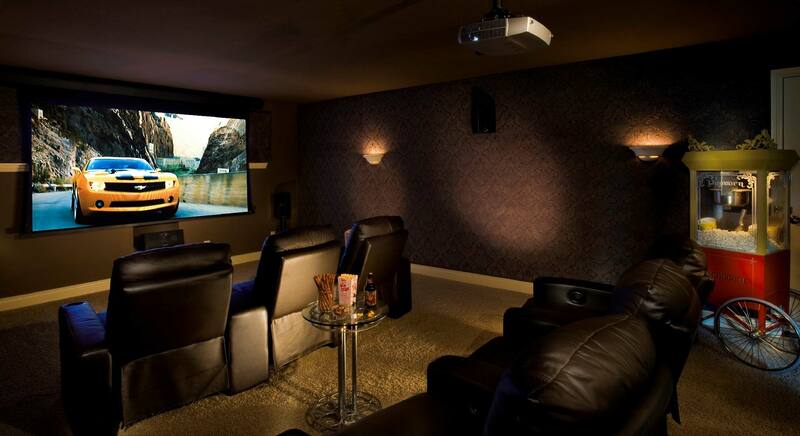 We have over 20 years of combined experience in the planning, designing and building of home theater systems and commercial audio/video systems. There is no project we have not seen. There is no hurdle we have not been able to overcome. We’ve seen it all. That experience guarantees you a quality design which fits your needs and budget perfectly. Whether you want a big screen television installed in your family room or you want a luxurious dedicated home theater room built into your new house, you don’t have to search around for the best company to do the work, it’s right here in Metro DC Area. Star Home Theater has the capability to handle any job, from installing low-voltage wiring systems in new construction or just updating your current entertainment system. We pride ourselves on one of the most important aspects of any business: service after the sale. Getting that service is the easiest part–just pick up the phone and call! Our technicians are able to solve most problems with just a phone call, or if needed, a visit to your home. We have built a sterling reputation among our clients and partners by consistently delivering the best outcomes for the jobs we take on. 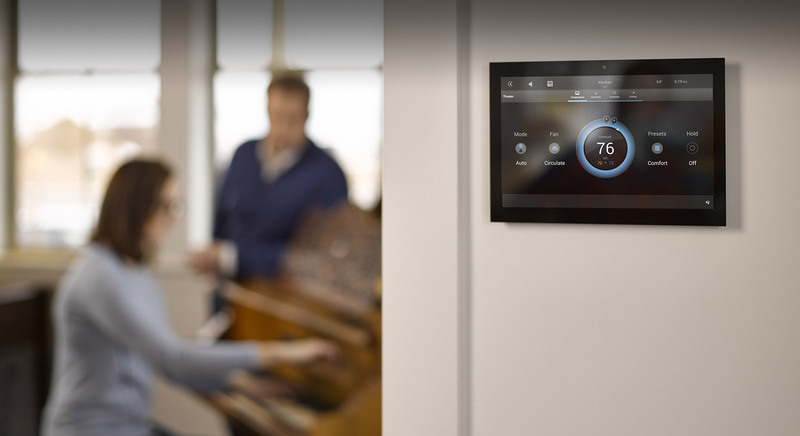 With our expertise and extensive network of professionals, we can bring a truly smart home automation including Climate and Lighting Control, Integrated Home Entertainment System to you and your family. From 3D design to “turn key” delivery, we can build a custom home theater where you, your family and friends can enjoy in the years to come. We are Nest PRO Installers. For a limited time, we’re offering $25 (reg. 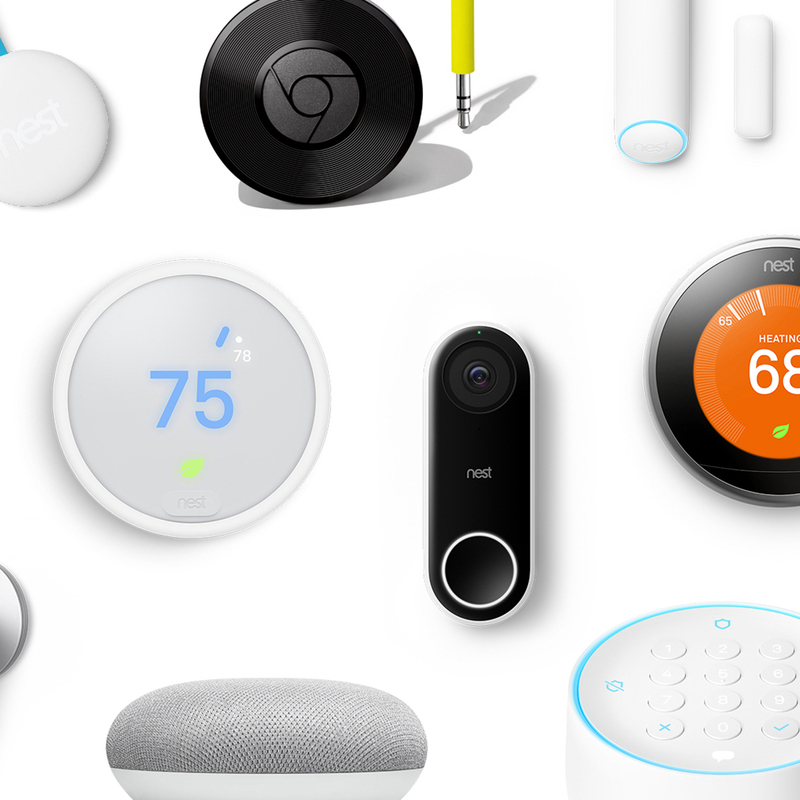 $99) Standard Installation* for each device when you buy Nest products from us. 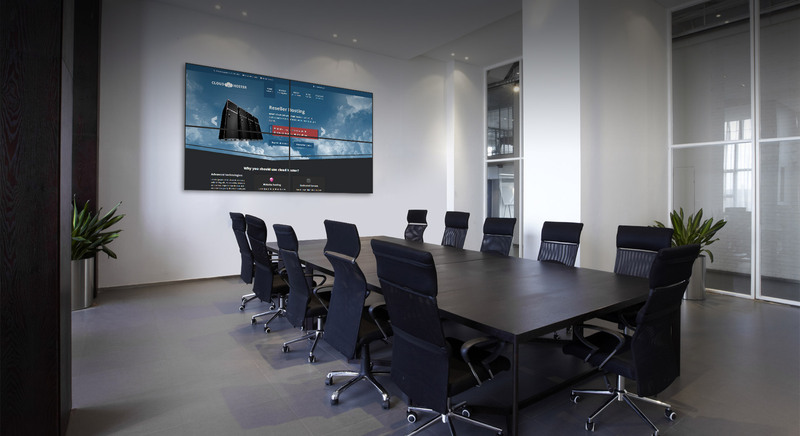 We want to be your AV sub-contractor! 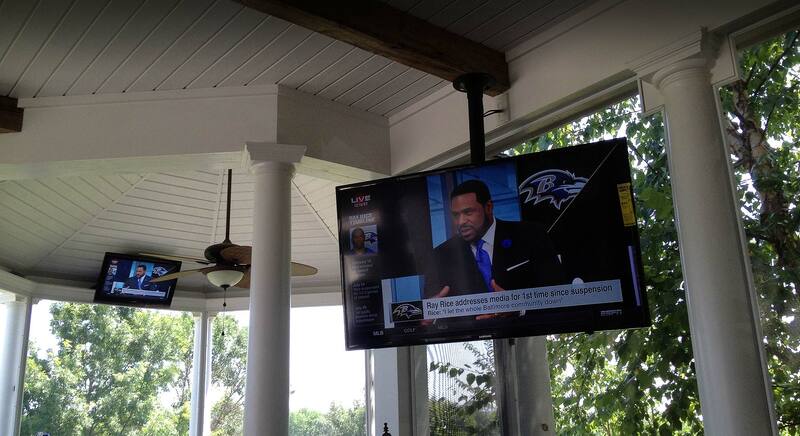 Are you in need of modern, easy-to-use, distributed audio video system for your restaurant? Look NO MORE! We provide wide range of solutions for your AV, Security, Surveillance and Network needs in your restaurant. We understand that whether it’s mission-critical applications, immersive customer experiences, or connecting with information in new ways, the Image Experience matters everywhere. We can deliver the right solution for your business. StarHT has the experience and expertise you need to handle even the most complicated structured cabling projects. Whether it’s relocation, upgrades, maintenance, or new construction, We Can Deliver It!